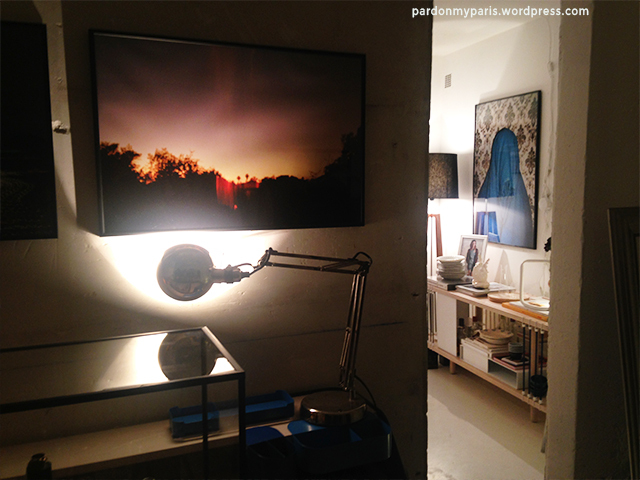 Paris has a sea of unique concept stores. Lately I've come across one that stood out. 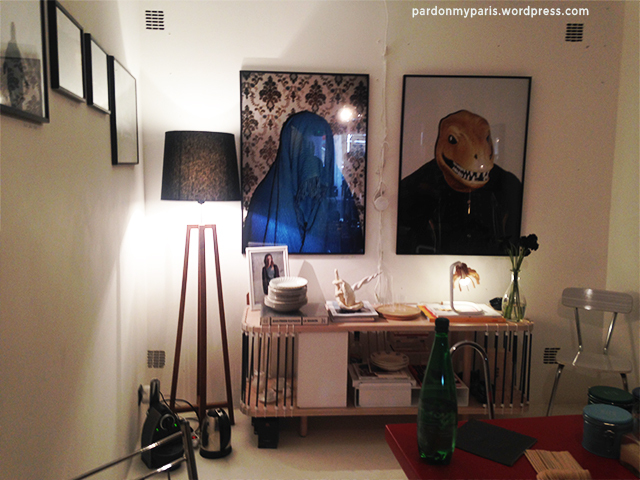 Chez Moi, Paris is anything but your typical concept store, in fact it's an apartment. 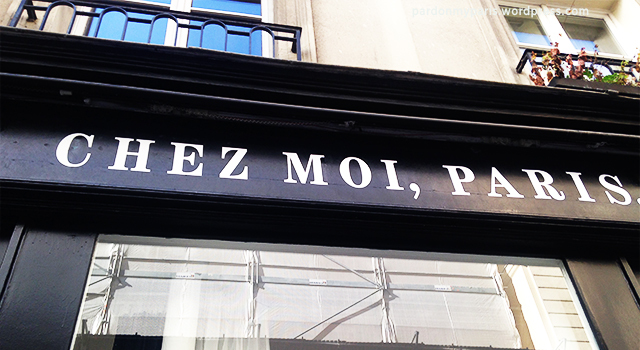 You see "Chez Moi, Paris" translates to "My Place, Paris". The owner literally has a bed in the store, that he sleeps in every night. The other interesting twist is EVERYTHING in the apartment/ store is for sell. This includes all of the owner's personal items, bed sheets and all. 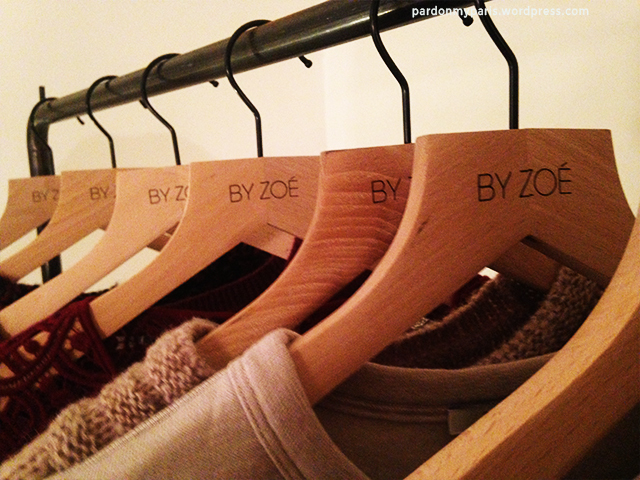 I was invited by a friend to check out her company's pop-up store in Chez Moi, Paris, By Zoé. 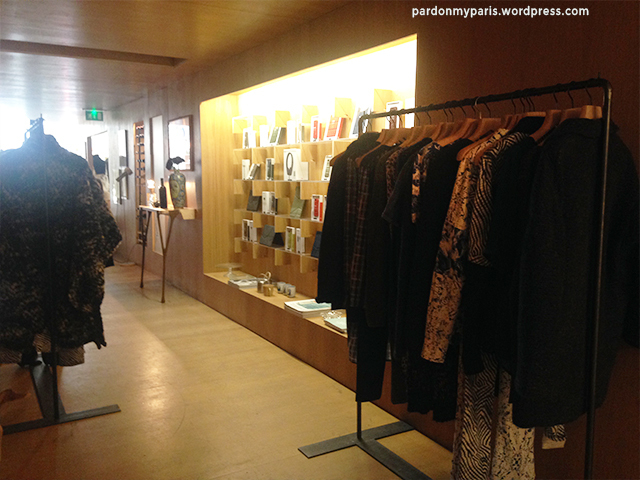 The entrance of the store looks like your typical well-designed boutique. 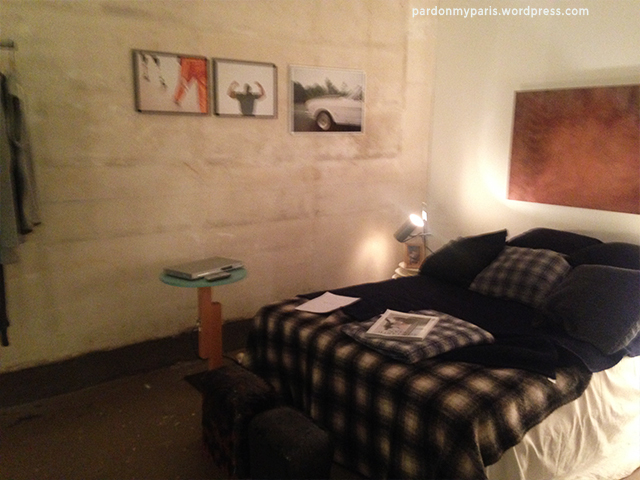 The bedroom: Here's the owner's bedroom where everything you see is available for purchase. I recommend stopping by! There were some pretty interesting and well designed items inside.